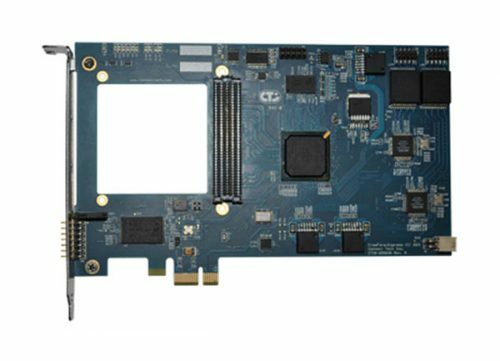 FreeForm/PCI-104 - Connect Tech Inc.
Don’t see the Virtex option you’re looking for? 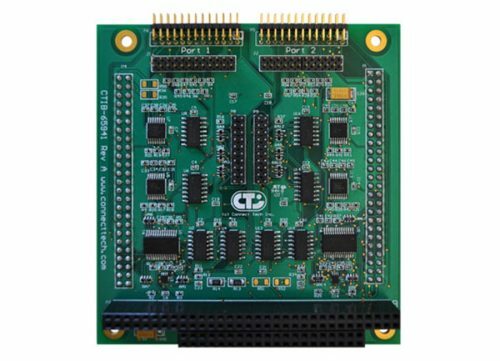 Contact us for a complete list or talk to us about custom designs! 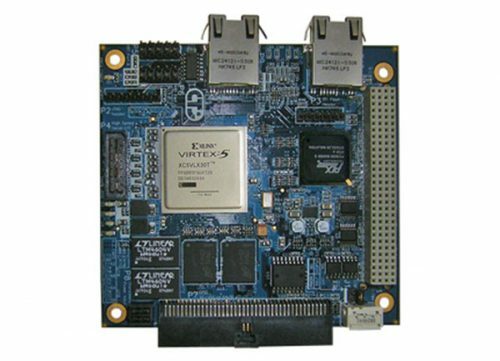 Based on the Xilinx Virtex-5 FPGA, Connect Tech's FreeForm/PCI-104 is highly versatile and provides a powerful platform for system development. 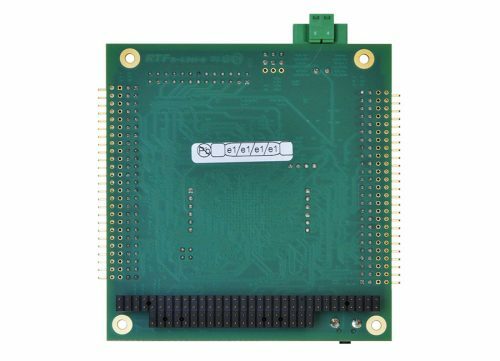 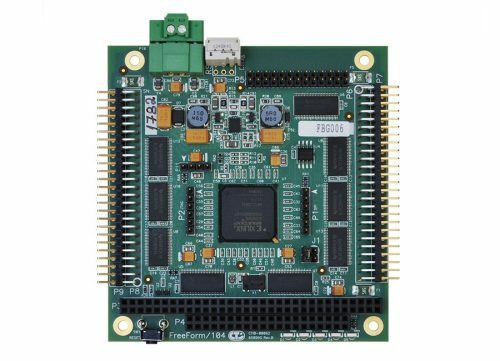 Ideal for real-time data acquisition, high performance signal processing, avionics, autonomous vehicles and software defined radio, FreeForm/PCI-104 is perfect for embedded systems designs when used along with an embedded host processor. 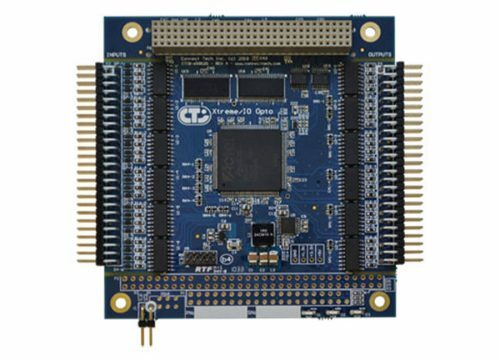 Use Connect Tech's engineering services for FPGA and high speed digital I/O design and software/driver development.